Inside and outside, dark and light, full and empty, natural and artificial. 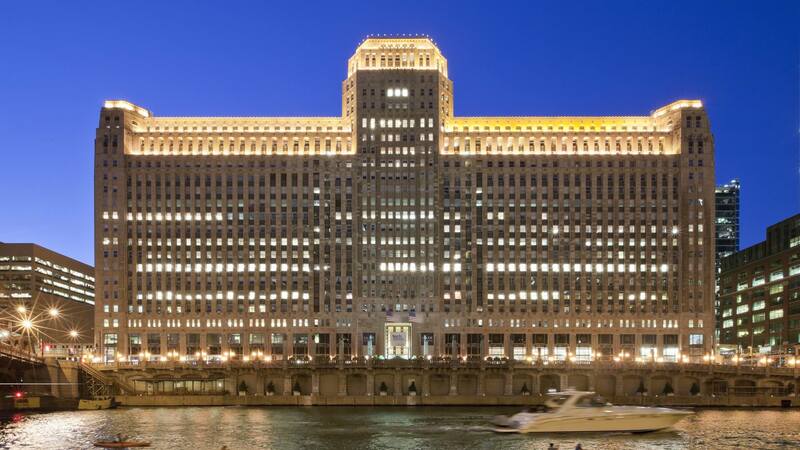 The architecture resides in the space between the borders of such kind of opposites. On the other hand, the physical, human body, its own architecture, generates artificial forms (houses, windows, walls to contemplate nature from a safe distance). Imagination can induce endless doubles. Cultures’ beliefs and developments pretending to change the actuality of natural events. They become walls, infrastructures, bodies, bones and skin containing essences, lives, energies. Culture shapes the closed space, a mental space materializing into shelters. 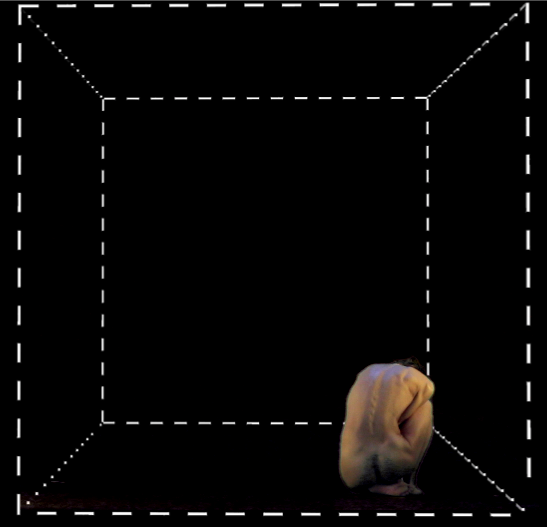 Closer to us, our physical structure, looks to be the closed architecture containing all our vital organs including what we call the mind, the place of thought, of generating the abstract images of intellectual achievement, of borders, windows, screens from where to experience reality in safety and coziness. We create empty – and before imaginative, abstract – spaces attempting to fill them with culture, with abstractions becoming objects, with a chosen purpose which we attribute value to. Walls, barriers, limits, conflicts, conditionings of any kind produced by mind and materializing in what we call space. Or, what is a closed space? Outside the open space. The place of the uncertainty, of the exposition to the natural events of the climate allowing us to survive or to disintegrate in the “cycles” of nature, to the exhibition and aggregation to the others. Outside is the place of the possible freedom from all conditionings, where bodies meet into relations of senses of endless possibilities. Outside is the responsibility and the choice to give space, to generate places still not available, to create contacts and to think together as a whole intelligence moving, resounding and acting into reality. We can get free of all the thought’s conditionings, of all the conflicts of the mind, of all the Selves, of all the egos becoming one in contact and harmony with the natural mind of nature. Or, what is an open space? Complex questions for a commonplace we call space. What would happen giving a different feedback to the complex issues of the contemporaneity? What can happen if we think together? If we get together to think about new ways of relation, of interconnection, of real and physical networking, contact, of co-creation? What would happen if we answer with the simplicity of beauty to the complexity of the contemporary conflicts? Can be theatre, the reciprocal natural recognition of ourselves as a unique being humans the natural and archaic language, of the body in motion, of the dance of the movement, to discover new harmonic communications without conflicts, fears, conditionings? 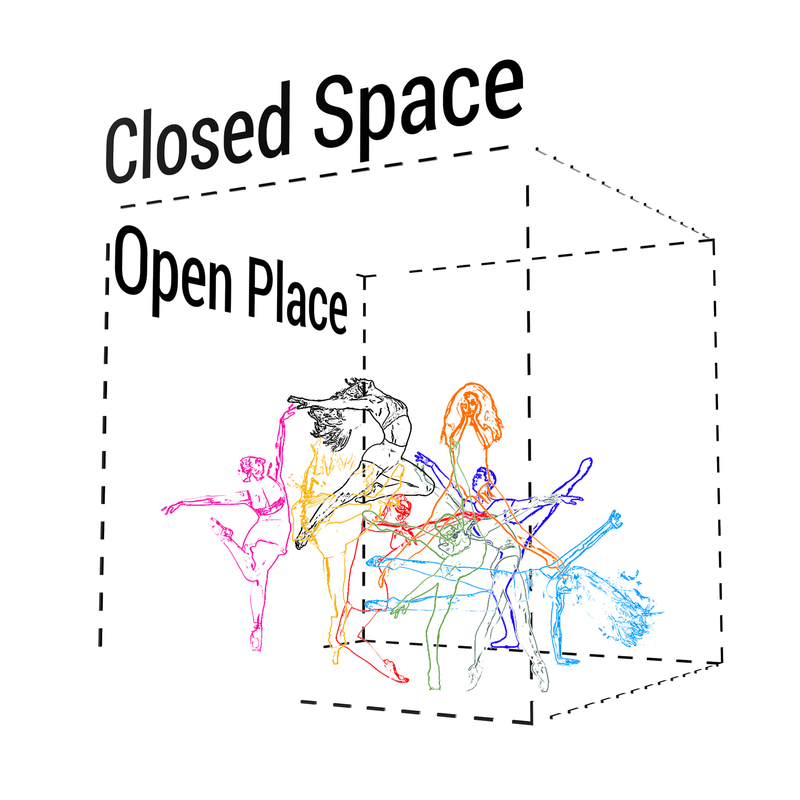 ”Closed Space Open Place” is an invitation to think together, to discover together what space is, through the whole body’s intelligence as a meditation in movement observing, interpreting, sensing, feeling, acting it. 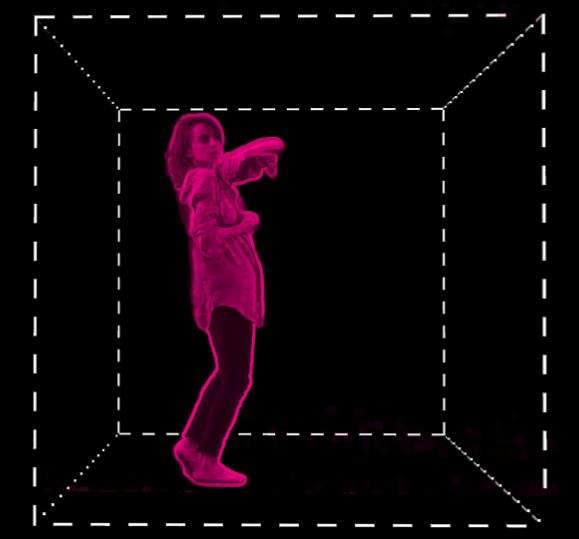 An interactive, generative, nomadic, collaborative work of new media public art. 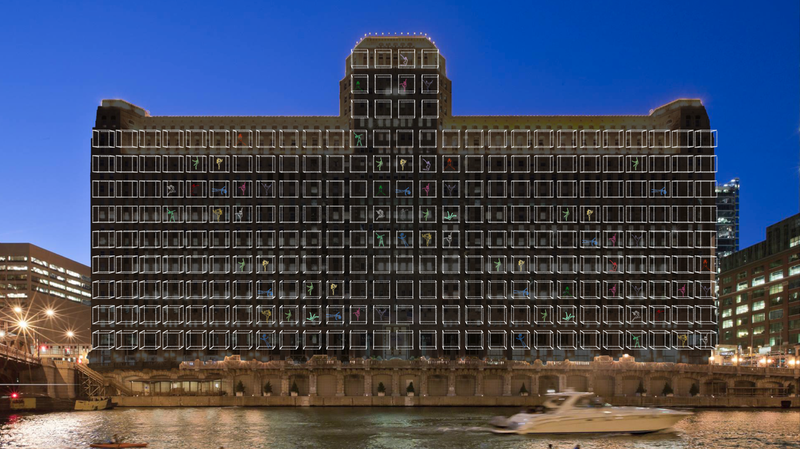 It is an open and performative research evolving, in the first instance, as a projection mapping art installation which will give life and dynamic forms to the public space of selected urban architectures through meditating, communicative bodies. The movement of the body, its gestures, become the language to pursuit a shared research about our presence and actions in the world. This is an existential experiment researching about what means to conceptualize and generate space. 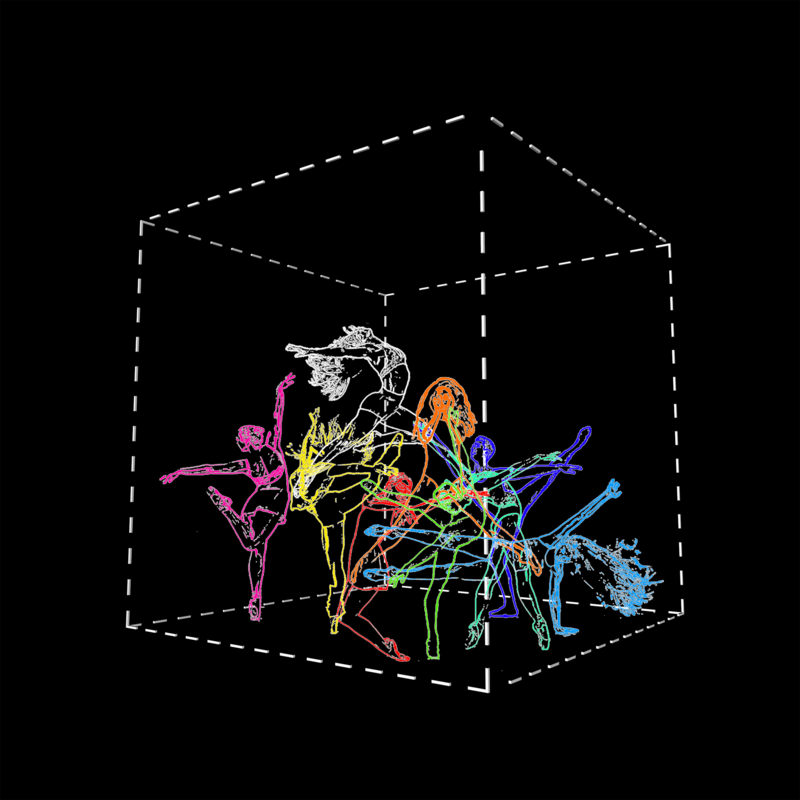 Dancers and body performers from all over the world, from different cultures, are invited to synthesize a whole performing meditating body to combine own researches about space, its closure and its openness. A complex body will transform the inert, concrete’s architecture into an alive communicative body as a co-creative combination of single communicating bodies. A composition which will become an experiment of meditation in motion as a collective endeavor to observe, comprehend and understand space. 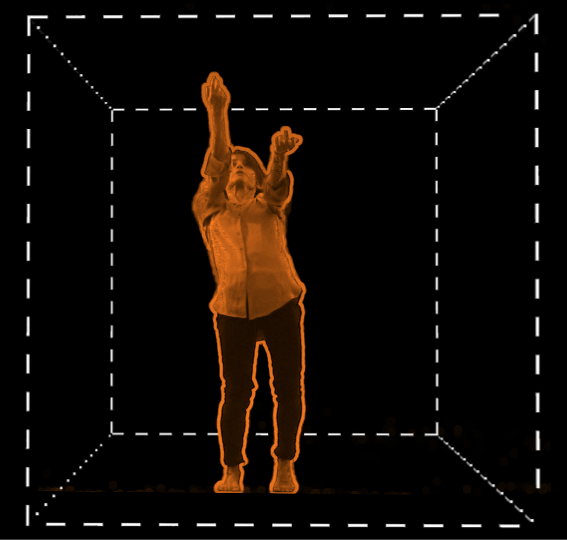 The main request for the performing researches is to suggest own perspectives, spontaneous and communicative acts to express, by the body gesture, original interpretations of the space. An authentic, collective meditation towards a real and spontaneous communication experiment: moving through and disengaging from space. A non conventional active reflection to better understand our daily occupation of vital spaces by our existence and presence, to better comprehend our potential and responsibility to relate and transform. 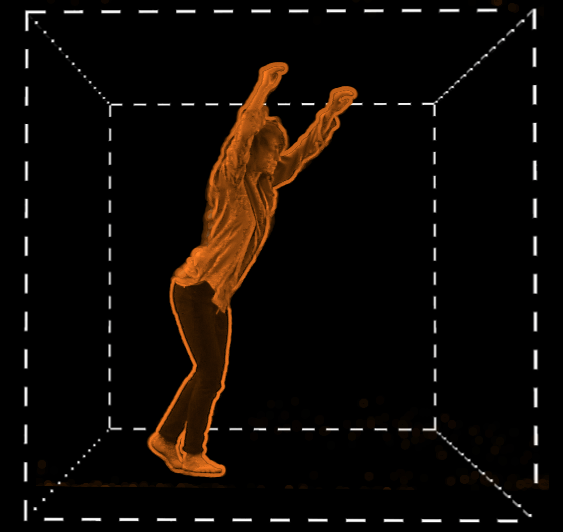 An authentic, real, spontaneous communication, interrelation of moving bodies: the art of moving generating space. 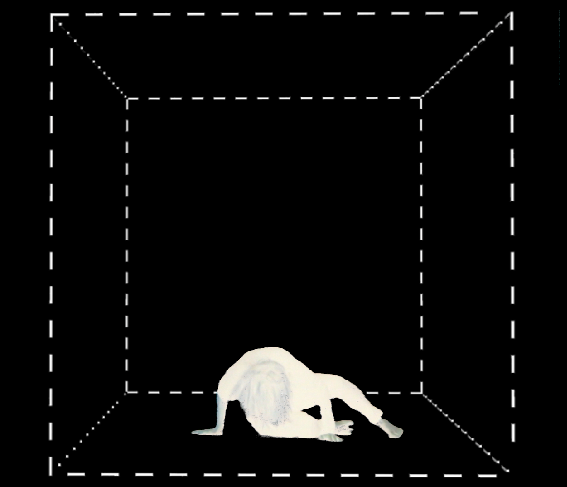 Bodies as architectures and architectures as bodies exploring the subtle borders continuously redefining our “entering outside and exiting inside” the space. Two themes which can be expressed through the whole body’s intelligence, resonating with its own noise, sound and breath. Every contribute, every single meditation, will become one collective composition of bodies in motion, one common, moving meditation which will enlighten, give new form and shape to selected public architectures. This is an open invitation, clearly non conventional, where I kindly ask You to get in touch, communicate, discuss and develop together a common piece of art. I would like to kindly ask You to interpret both the themes through an authentic and original speech/storytelling of the body, with Your own sound and noise moving in the space, with Your own breath vibration, using the movement as language to express the ideas of space’s closure and openness. They can be continuous or separated in two contents. 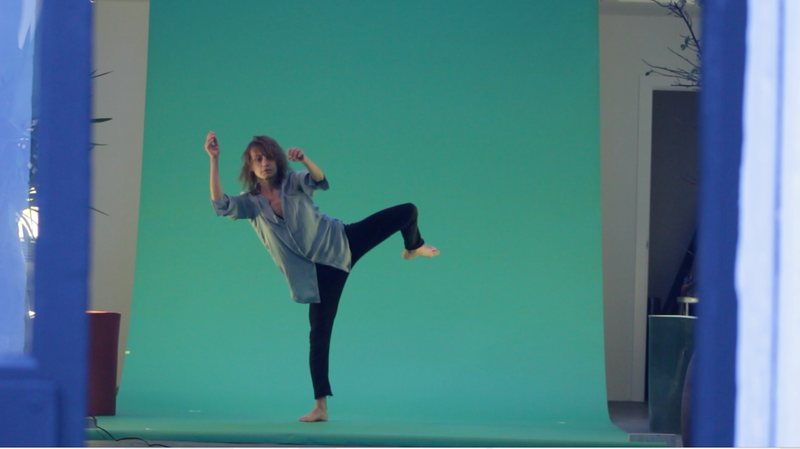 The space of the performance can be chosen freely by the performer. - using no other sounds then the ones of your body and breath in action. 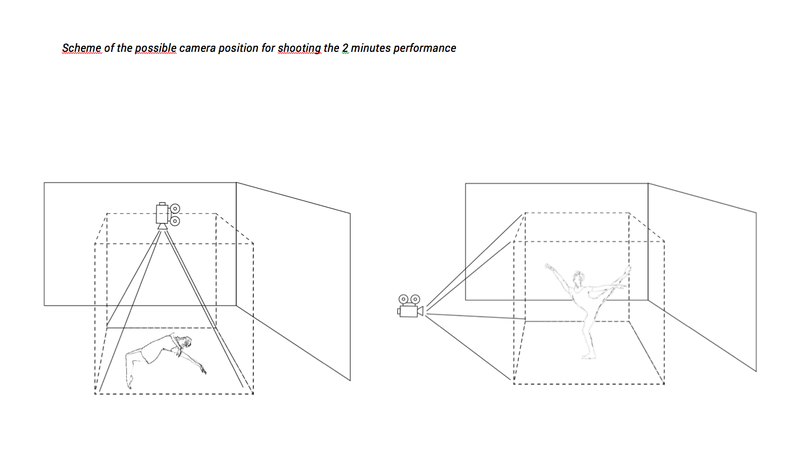 (Below You can find a scheme of the kindly requested, possible positions of the shooting camera and a final output draft reconstructed for a public architecture to give you a better idea of the combination of the living units). You are welcome to propose Your own idea! The first envisaged project’s deadline LIFELINE moves to March the 15th. This will allow to generate a first experiment and publication. 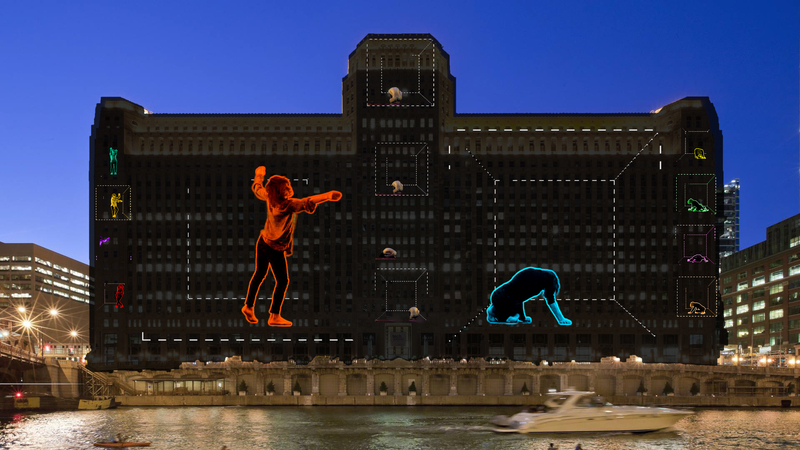 A projection mapping metanarration of 10 minutes will see the entire selected building filled by units animated by performers from all over the world with their own original choreographies. 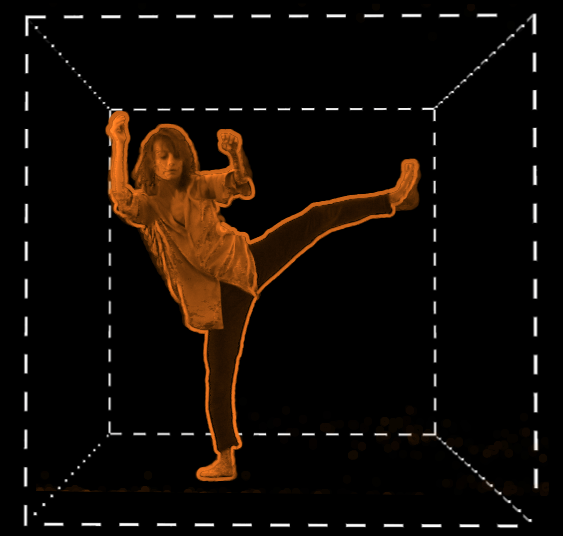 255 living, and dynamic “pixels” which will compose abstract colored forms and signes, text and lines, with an inedited remix of original sounds and images of true bodies in motion, “thinking” while acting about the concept of the space. An open “box” where dowel after dowel, tile after tile, all the mosaic of the building will be composed by a unique meditation in motion. 15 MARCH 2019 . 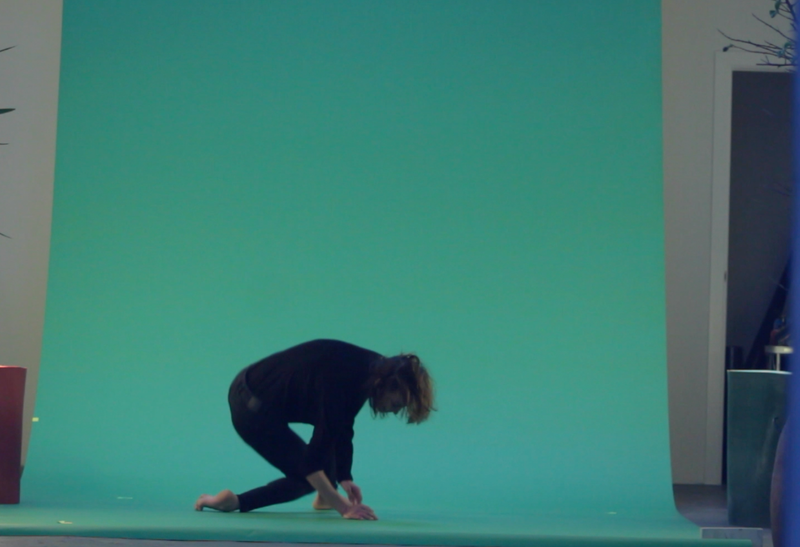 Performative video contributes will be welcome also after this envisaged timeline which will allow the composition and first exhibition/experiment of the project in a selected public space next summer. All the artists participating will be co-authors of the project and this way credited in all the further publications of the “Closed Space Open Place” Project. Same stays for the economical budget sharing of wished further realizations of the project. Pasquale Direse, founder and director at Medialize.it, artist, interaction designer, new media art researcher, professor of “Methodology of the public art design” at the Academy of Fine Arts of Ravenna. In the following video Olivia Giovannini (Italy). Initial rendering of the Closed Space / Open Space project installed at the old House of Culture in Lodz, Poland.